Big Sky Ranch is a happy place and we enjoy sharing it with you. Our business gives us a chance to meet horse and animal lovers from all around the world. 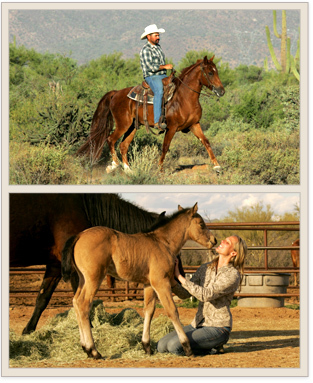 Placing our special horses in good, permanent homes is quintessential to us. We work hard to create the perfect buying experience for you and are proud of our reputation for finding the perfect match for every rider.